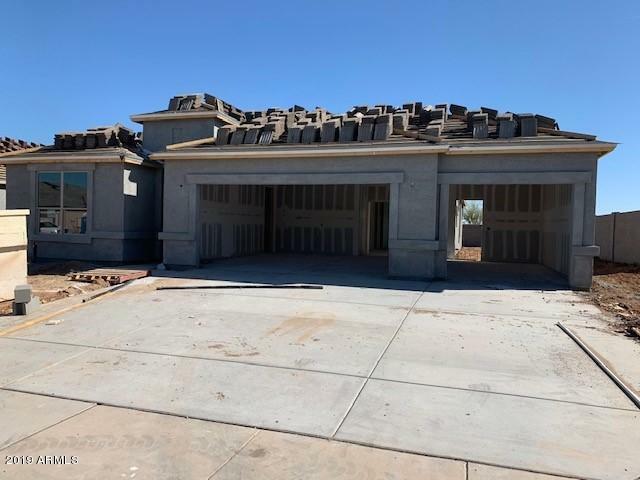 All RANCHO CABRILLO PARCEL A homes currently listed for sale in Peoria as of 04/23/2019 are shown below. You can change the search criteria at any time by pressing the 'Change Search' button below. "Just what you've been looking for! That separate space for Mom! 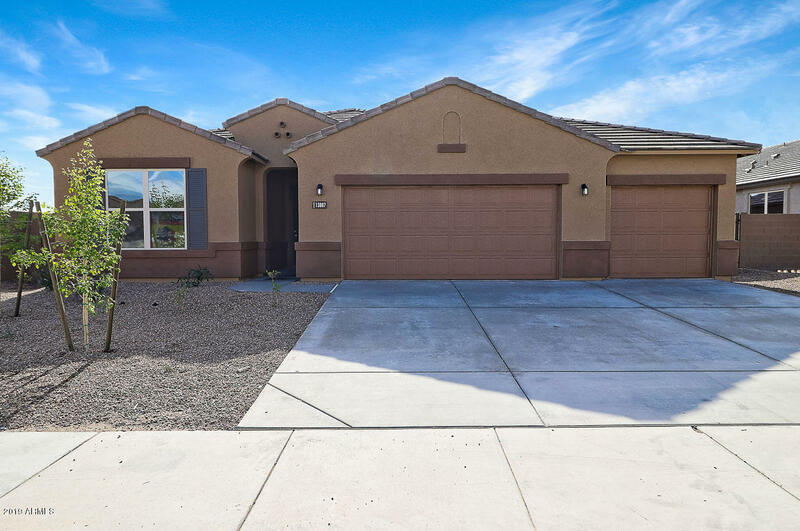 See our multi gen home that has a separate living room, kitchen and bedroom plus a a closet for a stackable washer dryer. Of course in the main part of the home you have 3 bedrooms, 2 baths, great room and huge kitchen. Upgrades throughout! White shaker style cabinets that are staggered, upgrade granite counter tops, plank lay wood look 6x24 inch tile everywhere but the bedrooms. Upgrade Frigidaire stainless steel gallery appli"
"This Gorgeous Pearl plan uses the space in all the right places. 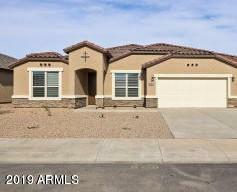 3 bedrooms, 3 baths, 4 car tandem garage!! Huge open great room and kitchen. Formal dining flex space. Double slider doors lead to your oversized backyard. No neighbors behind yard Gorgeous open kitchen is the hub of this house. Talk about open concept!!! Skip the old used house and come out today!" "ALERT!! RARE ONE LEVEL LIVING COMMUNITY! Brand New Onyx Floor Plan to our NEW Phase-- Rancho Cabrillo Estates. 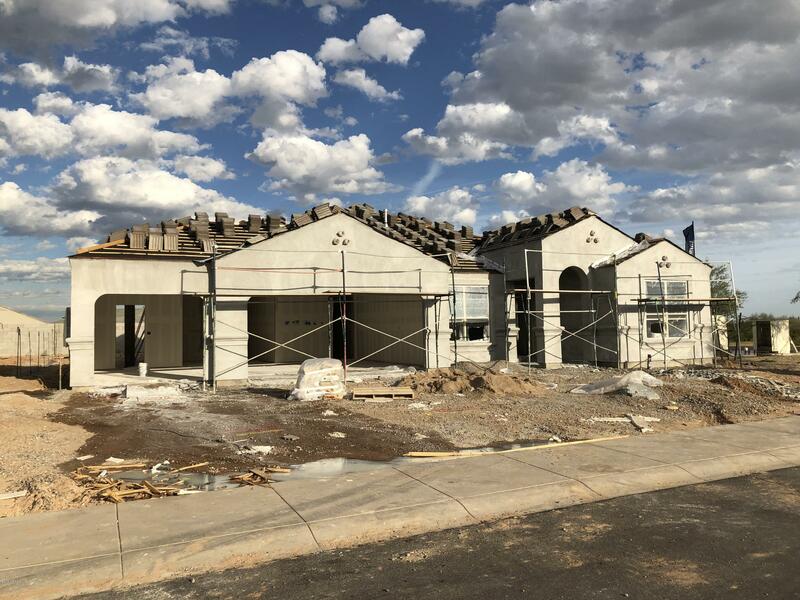 This BRAND NEW ENERGY STAR HOME features 4 bedrooms which includes guest suite, study, multi-sliding doors,3 bathrooms and 2 car garage on large lot with s/s appliances/blinds and much more! Pictures represent model home. Home under construction estimated completion May move-in! We accept contingencies! Come see our beautiful community of one story homes." "MULTI-GEN MODEL IN RARE ONE STORY ONLY COMMUNITY IN NEW Rancho Cabrillo ESTATES!Winchester plan features 3 bedroom plus den with a home within a home plus a 3 car garage, double gate and garage service door included for those extra toys, low maint front yard landscaping, 14 Seer AC/Low E windows, fresh air intake, radiant Barrier Roof and home warranty all included! Gas range, smoke shaker style staggered cabs, and 24x12 tile in all areas but bedrooms and study. We accept contingencies! Estim"